If you have heard talk about SmartLipo serving Manhattan, you may be wondering what benefits you could achieve from this treatment. Also referred to as laser lipolysis, the SmartLipo procedure is a form of cosmetic surgery that provides a breakthrough in fat reduction technology. 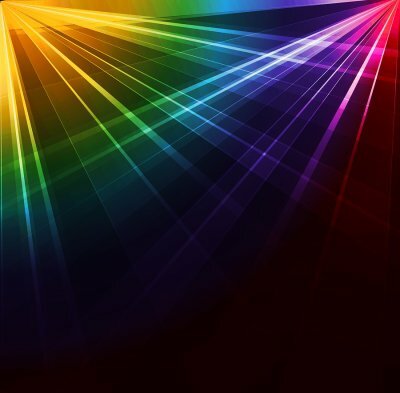 Laser lipolysis utilizes fiber-optic lasers to create heat at different wavelengths which can eliminate areas of body fat through a minimally invasive procedure. While this treatment can result in minor pain and bruising, complications are uncommon and most patients lose significant amounts of fat with the added benefit of tightened skin. While traditional liposuction is excellent for removing unwanted fat in problem areas of the body, it can have the drawback of sagging and loose skin in the area of treatment. A significant benefit of SmartLipo is that this laser treatment not only melts fat but also promotes protein collagen production in the treatment area, causing the skin to become more taught than it would with liposuction technology alone. SmartLipo treatments are performed as an outpatient treatment and have quick recovery times. Both of these procedures are considered to be safe and effective measures for the removal of small areas of body fat. Liposuction can have side effects that include pockets of loose skin and asymmetry, but in combination with SmartLipo, better overall results can be achieved. Surgical outcomes of SmartLipo are more predictable than those of liposuction, and this procedure also has a lower risk of common complications associated with traditional lipoplasty. This minimally invasive surgery is performed through small incisions that are able to heal quickly post-procedure and have a low risk of bleeding and infection. Many patients can resume their normal activities just a few days after their surgery provided they avoid strenuous activity and heavy lifting. 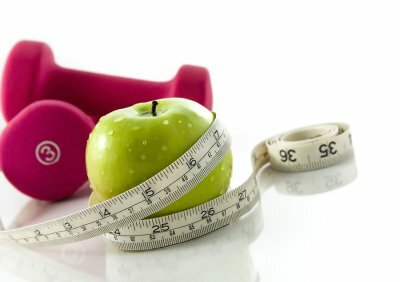 Combined with exercise and a healthy diet, patients can expect to have long-lasting results from SmartLipo. The midsection is often one of the more difficult areas to slim and tone, so if you are less than satisfied with the look of your stomach, you are not alone. This is why so many people choose to undergo a tummy tuck in Manhattan. A tummy tuck, or abdominoplasty, is a procedure that can address the cosmetic issues that exercise and diet may not always alleviate. If you are considering a tummy tuck, a plastic surgery expert can help you better understand how abdominoplasty works and why it might be the solution to your midsection aggravations. Liposuction is the general term for the surgical removal of fatty deposits from the body. When you undergo a tummy tuck, liposuction is often a part of the procedure. The fat that accumulates around the midsection can persist no matter how fastidious your eating habits are or how consistent your workout schedule is. 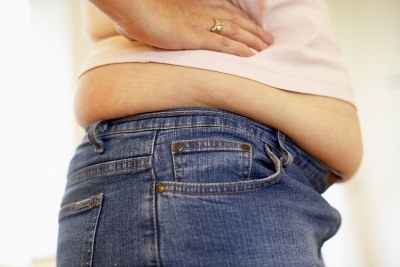 In many cases, the removal of this fat requires the assistance of a cosmetic surgery expert. When you undergo abdominoplasty , your surgeon can get rid of your unwanted fatty deposits. A tummy tuck can do more than just remove unwanted fat. It can also improve the look of skin that has suffered trauma. Many circumstances can result in stretched skin that simply cannot return to its former appearance. Pregnancy is one common event that can leave skin looser than you may want it to be. If you have undergone significant weight loss, you might also find that your skin is not as tight as you would like. A tummy tuck can remove excess skin and provide a leaner and tighter appearance. Women who have undergone childbirth are common recipients of abdominoplasty. Pregnancy can be one of life’s most joyous events, but it can also leave mothers’ bodies forever changed. In addition to the skin becoming loose, the abdominal muscles can become separated. Even if you double your efforts to work out and tone up your midsection, your energies may result in little change to your stomach. When you get a tummy tuck, your plastic surgeon can tighten your muscle tissue so that you can once again have the taut midsection you want. When consulting with a plastic surgeon about a potential tummy tuck, it’s helpful to have an understanding of the terminology you may hear your doctor use. The words that are the most unfamiliar to most patients refer to the different types of tummy tucks and the areas targeted. Before your consultation for a tummy tuck in Manhattan , check out these terms you should know. The first terms you should know are full tummy tuck versus mini tummy tuck. 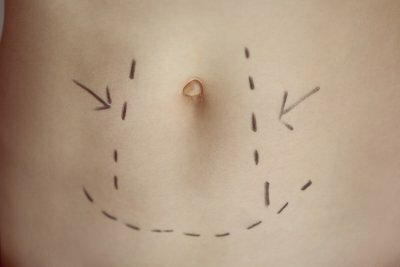 When your surgeon talks about a full tummy tuck, he or she is suggesting that you target the areas above and below your belly button, down to the bikini line. With a mini tummy tuck, only the area from the belly button to the bikini line is operated on. Another term you may hear is extended tension or high lateral tension. If your surgeon says you may want extended or high lateral tension, he or she means that you may want to extend your tummy tuck to include the flank or hip areas to get rid of love handles. Remember that your plastic surgeon is prepared to answer your questions, so speak up about other concerns, from terms you don’t understand to tummy tuck costs. 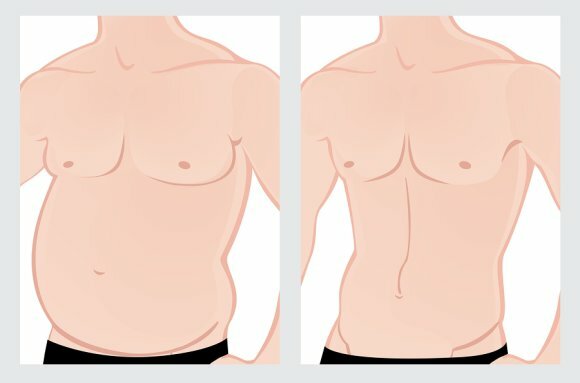 Which Type of Tummy Tuck Is Right for You? If you want to tighten your stomach muscles and remove excess abdominal skin, then a tummy tuck could be the right plastic surgery procedure for you. However, not all tummy tucks are the same. It’s important to work closely with your surgeon to decide which procedure is the best fit for your treatment goals. If you’re planning to have a tummy tuck in Manhattan , here is a look at some of your surgical options. A traditional tummy tuck is the most common form of the procedure. In this plastic surgery, the muscles are tightened and skin is removed above and below the belly button, all the way to the bikini line. This produces the tightest results, but also leaves behind two scars: one at the bikini line and one at the belly button. If your problem area is only below your belly button, then you could be a candidate for a mini tummy tuck. This procedure only targets the area of the abdomen below the belly button down to the bikini line. Some patients having a mini tummy tuck only need excess skin removed, but it is also possible for your surgeon to tighten the lower abdominal muscles during this procedure. If you’re concerned about tummy tuck costs, this procedure could be ideal, as it is less expensive than a traditional tummy tuck. With a mini tummy tuck, there is only one scar along the bikini line. Circumferential tummy tucks are also known as lower body lifts. During this procedure, excess skin is removed from the back as well as the stomach, and the muscles are tightened as needed. This kind of tummy tuck is usually reserved for patients who have had a significant weight loss and have a large amount of excess skin. Before you can decide which procedure is right for you, you should schedule an appointment with a plastic surgeon so you can learn more about tummy tucks in Manhattan. Talk to the doctor about your concerns with your body and he or she will explain more about the procedure. A tummy tuck focuses on the abdominal area to get rid of extra skin and fatty tissue that is keeping you from reaching your ideal physique. The tummy tuck is designed to tighten the muscles on top of your belly button. 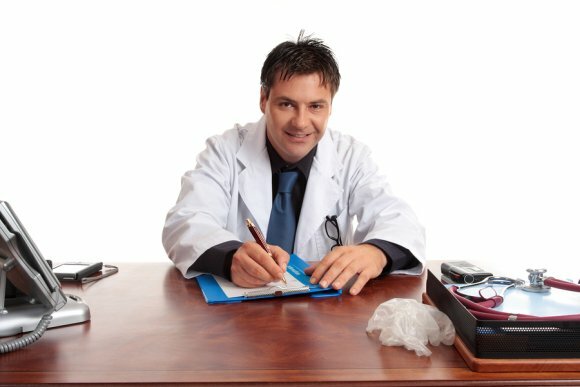 You should also talk to your doctor about any health problems that you might have. A regular tummy tuck targets the whole abdomen. If you opt for a mini tummy tuck, though, the plastic surgeon will only target the area that rests between the navel and the pubic bone. If your trouble areas are beneath your belly button, the mini tummy tuck in Manhattan might be the best option for you. The mini tummy tuck focuses on tightening the muscles that are in between the belly button and the pubic bone. If your weight tends to fluctuate a lot or you are planning to get pregnant in the future, though, your doctor might not recommend this procedure. If you are opting for the full tummy tuck, the procedure will take anywhere from 2 to 4 hours, depending on the amount of tissue to be removed. If you choose to go with a mini tummy tuck, though, the procedure usually only lasts between 1 and 2 hours and can often be performed under local anesthesia. Most patients need about 4-6 weeks to completely recover from a full tummy tuck. Mini tummy tucks usually only take about 1-3 weeks for recovery time.